If you’re as obsessed with jewelry as we are, then you must know how important it is to be always updated with the latest trends and collections from the best designers. 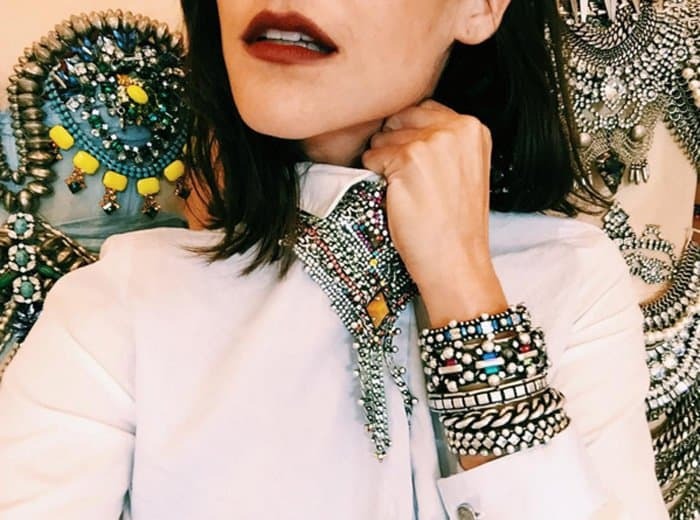 Below, we’ve listed 8 of our favorite “Instapopular” accessory brands to add some sparkle to your Instagram feed. With gorgeous muses like Behati Prinsloo and Rihanna, it’s no surprise that Jacqui Aiche is one of the most popular jewelry brands of today. The LA-based label handcrafts some stunning body chains, finger bracelets and stackable rings. With a signature aesthetic that showcases Native American style merged with high-end finishes, JA pieces are always drool-worthy. Founded by the Snyder sisters, Dannijo is a brand that makes beautiful and handmade luxury statement pieces. The New York label handcrafts their jewelry pieces in New York but their packaging is handmade in Rwanda. The brand is a strong advocate of female empowerment and has a partnership with non-profit organization Indego Africa. 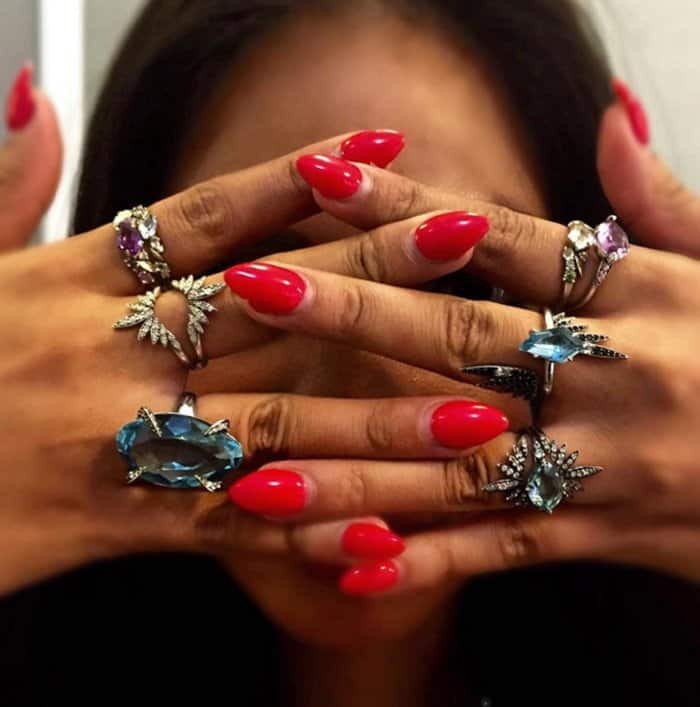 Brooklyn-based jewelry brand Alexis Bittar is known for modern and edgy style. Their Instagram account showcases stunning statement pieces and high-fashion collaborations of the popular label. Fans of their statement pieces include Zoe Kravitz and Gigi Hadid. Best known for their dainty and delicate pieces, Jennie Kwon jewelry is one of the pioneers of this ever-growing trend. 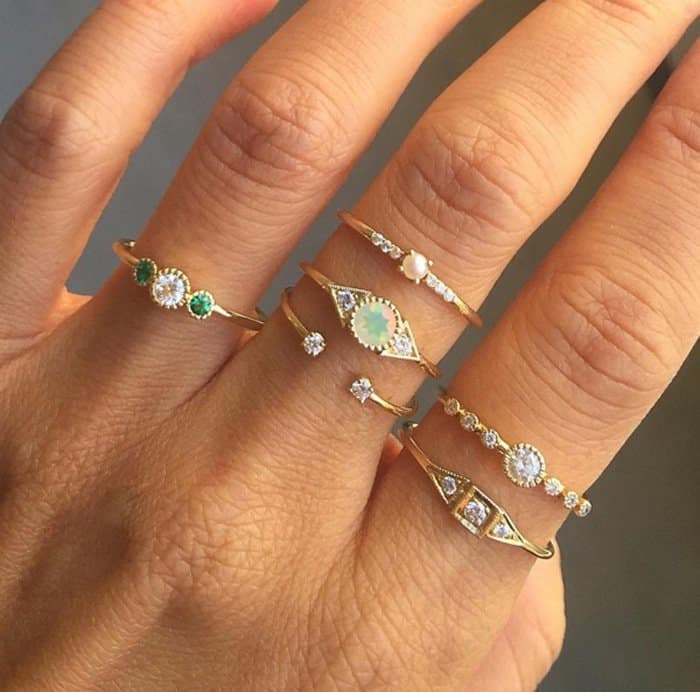 Thin ring bands with gorgeous gemstones and sparkling diamonds are perfect for stacking and layering. They also make lovely engagement rings with the same soft and delicate look. Fun and whimsical are the best words to describe Venessa Arizaga jewelry. These standout pieces feature handmade styles with silk threads, natural stones, personalized charms and block letters. We love the urban and quirky feel of their pieces. Plus, the braided thread with letter charms design make wonderful friendship bracelets! LA-based brand Luv Aj started in 2005, when designer Amanda Thomas turned an after-school hobby into her first line of accessories. This label’s signature look is a combination of edgy and feminine, which is prominent in their accessories styled with heavy metal spikes and layered chains. The price point ranges from $30 – $100 and up. 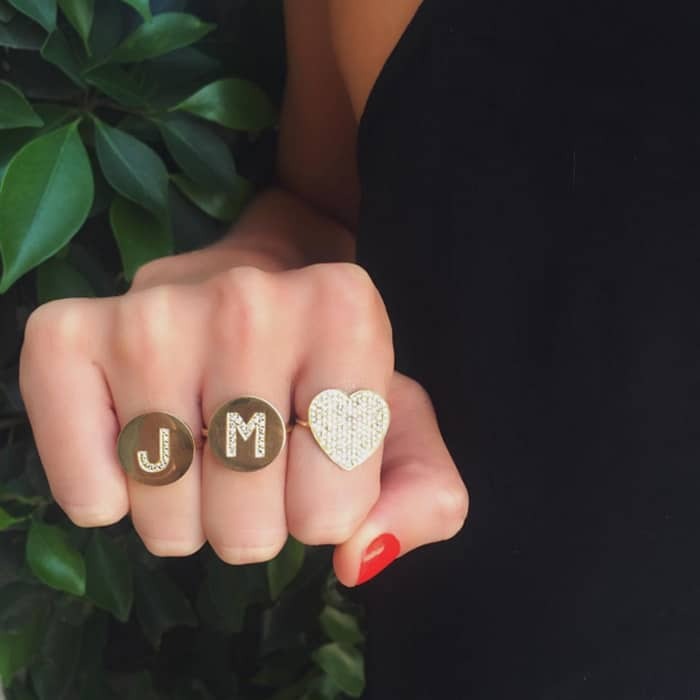 Jennifer Meyer jewelry is very popular among the A-listers, with a clientele list that includes Nicole Richie, Kate Hudson, Jennifer Aniston, and Reese Witherspoon (who are all very good friends with the designer). This LA-based fine jewelry brand is well-known for diamond-embellished circle letter pendants and rings. 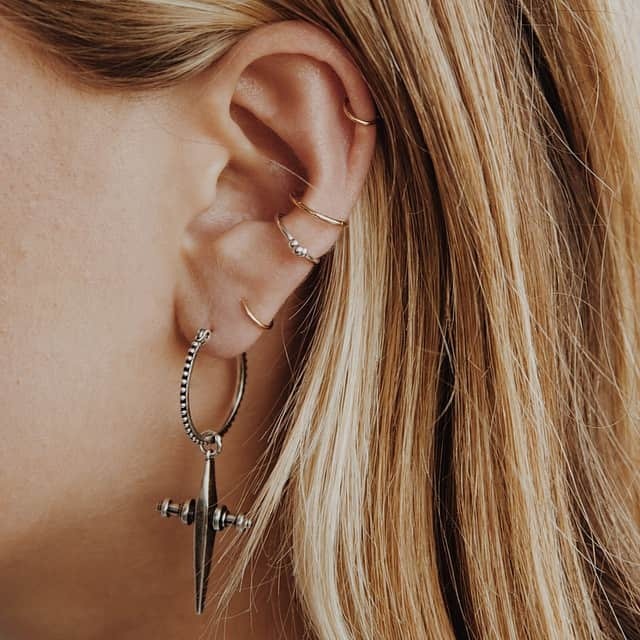 If you want budget-friendly jewelry, you will fall in love with this brand. 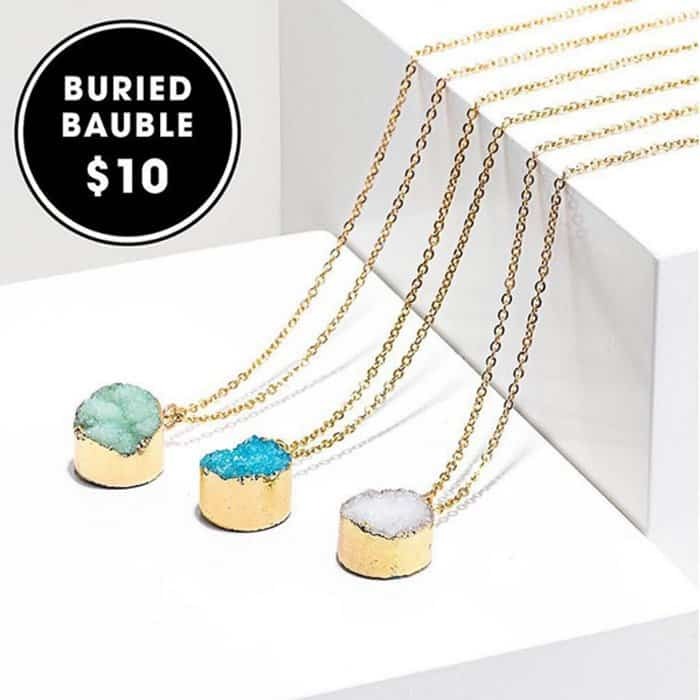 Baublebar carries some of the lowest-priced pieces that are right on trend, so you can do guilt-free jewelry shopping all the time. The label often features fresh collections from their celebrity “guest bartenders” like Olivia Palermo and Emma Roberts.